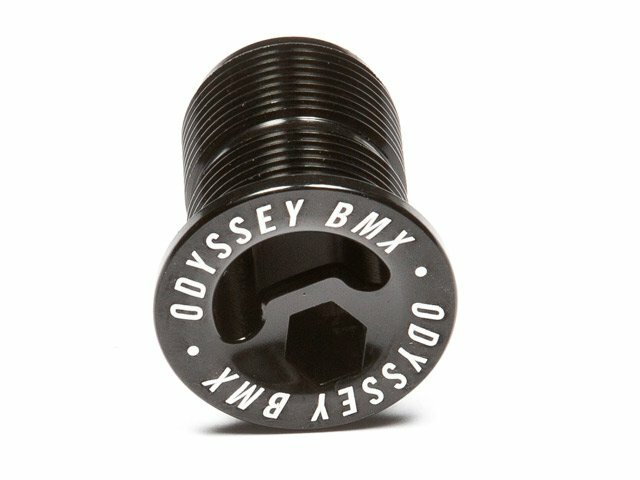 This Odyssey BMX Topbolt is included with every Odyssey fork. 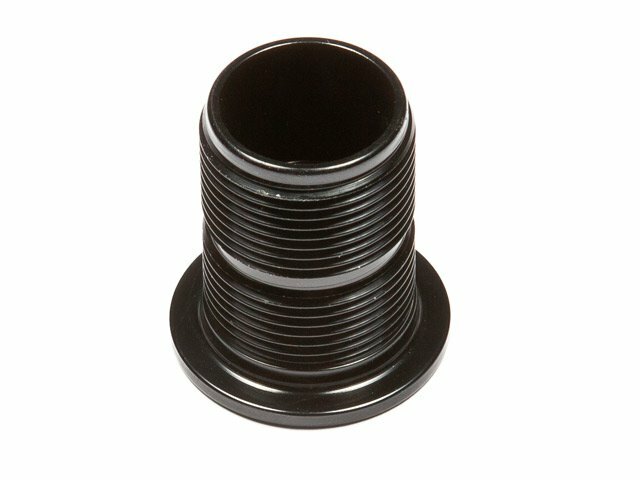 Fits both, a 6mm and a 8mm allen key. The Odyssey BMX Topbolt has also a front brake cable thru-way hole for removal without disconnecting brake hardware.